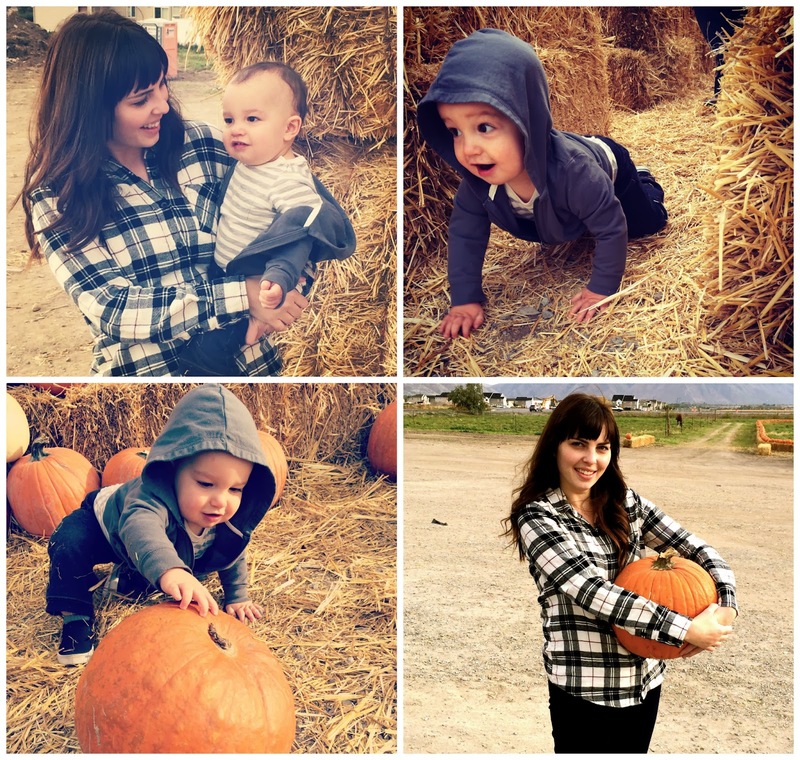 Janelle In Real Life: party at the pumpkin patch. party at the pumpkin patch. Fall is the best, you guys. 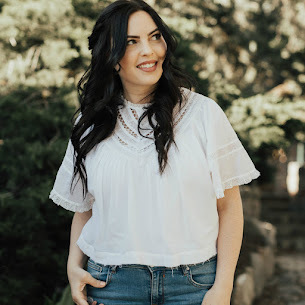 I love the weather and the fashion and all of the fun fall activities. 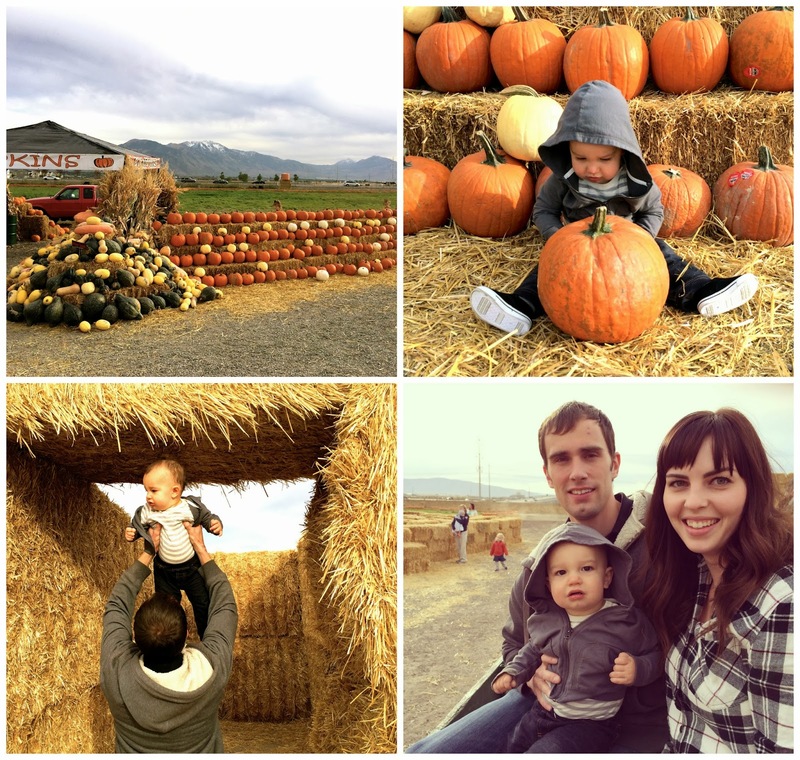 Yesterday my little family and I went to a pumpkin patch down the road from our house. Carson had a BLAST. They had a little petting zoo with a giant pig, a miniature donkey, a llama, a baby cow, and a little teacup pig. The teacup pig was his absolute favorite, he could not stop laughing at it and trying to touch his snout. We scored the most beautiful pumpkin for carving, went on a fun little hayride, went through the world's easiest corn maze, played in a pit of dried corn kernels (say whaaat?) and had an overall fab time. Also, I had the most tiring day ever yesterday so, you know, don't judge my tired eyes. I love taking my son to the pumpkin patch. We all have so much fun. Great pictures!!!! Janelle. I can't even express how dang cute these are!!! !